▶ On Big Event ! ▶ Limited Time FREE Now ! 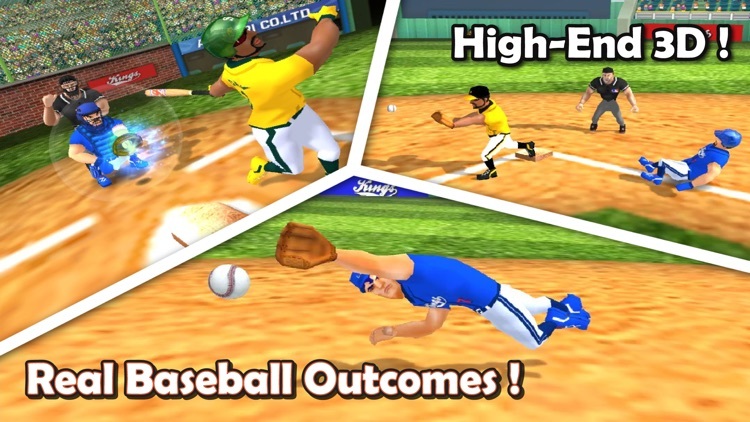 Try Real 3D Baseball Game TODAY! 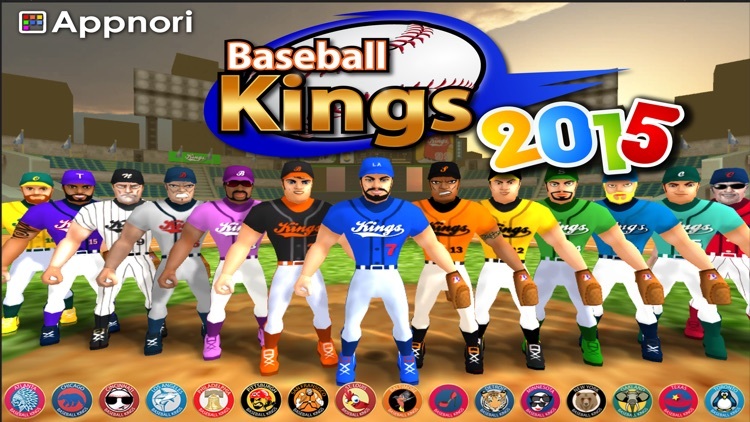 Baseball Kings is a Real 3D baseball game you've ever seen before ! ▶ SIMPLE and EASY yet FUN ! 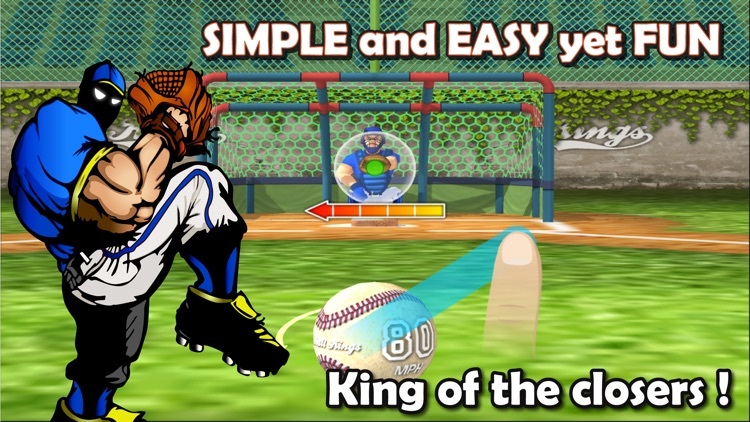 Simple controls and short game play sessions let you play anywhere, anytime! High-End 3D quality performance with low capacity storage (under 50MB). More WIN / Blown SAVE,Loss, ERA,IP and Individual Player Big Stats than any other game! Even K/9( K per 9innings ), MVP, RBI point! 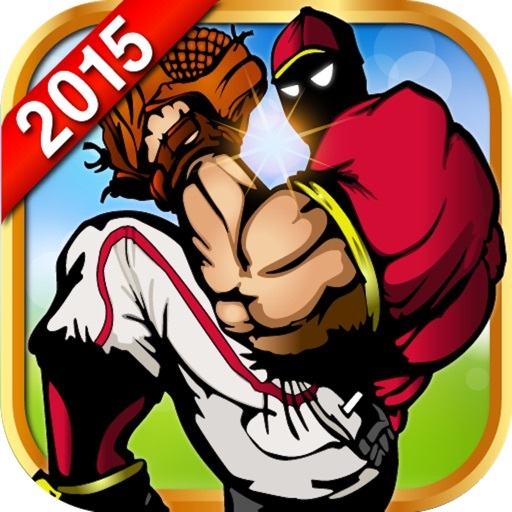 Get your pro baseball league stars in shape so that they can play at best like a allstar players. 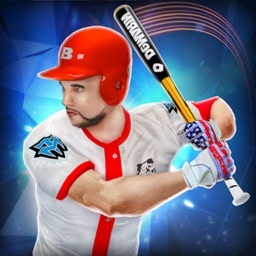 You can also raise batting average and improve the ball’s speed up to 110MPH ! Work hard and build yourself an unbeatable derby team. 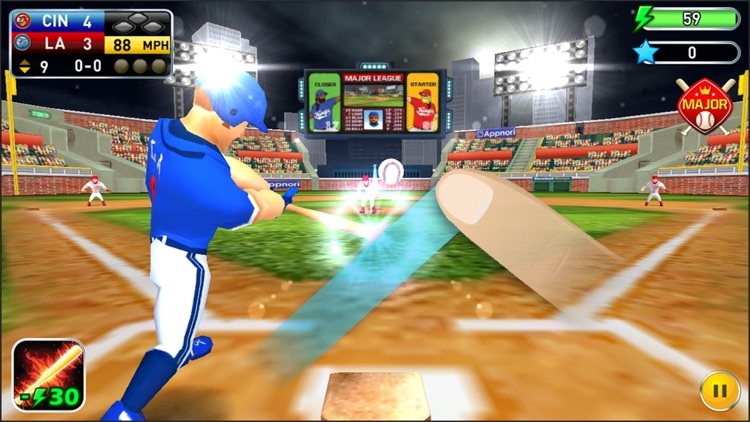 Battle your team to World Series Champion ! - Put your finger on the ball and flick forward. 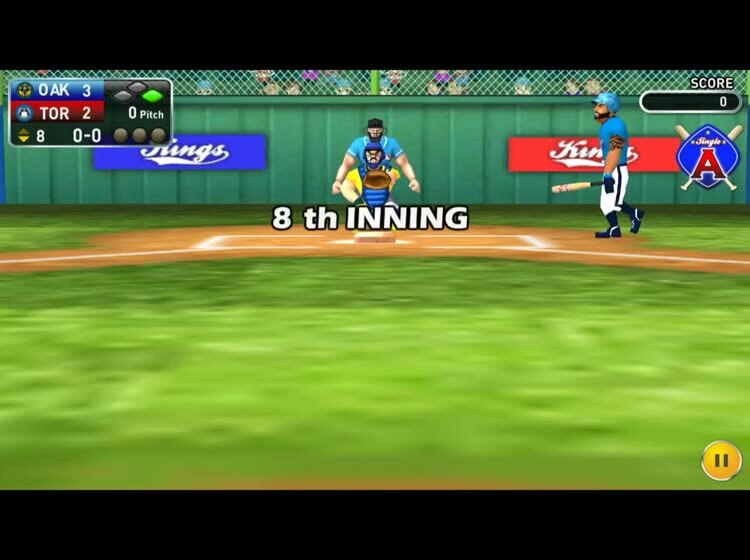 - Throw the ball following the pitching guideline and in a direction where the catcher is leading to. 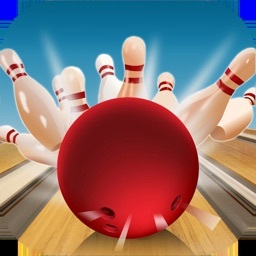 - If you flick your finger a shorter, the ball is thrown low. - The gauge of the arrow shows ball's amount of spin. 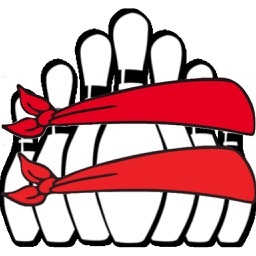 - The ball curves toward the direction of the arrow, so throw it to the opposite direction to fix it. 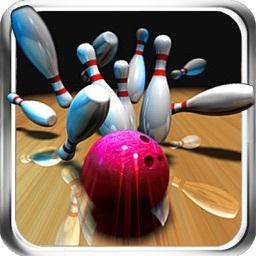 - The larger the amount of spin on the ball, throw it by tilting your finger at a proper angle . 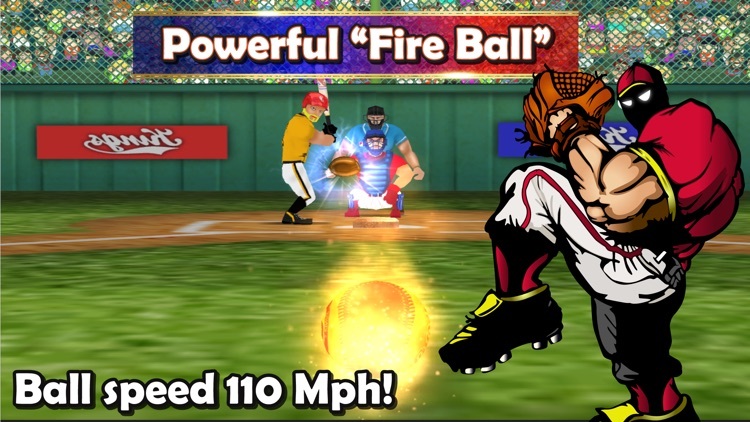 - Press the fireball button you can pitch an extremely powerful ball.